Two archaeological teams want to find the same tomb underneath the desert that they have been searching for weeks. There is a tale of a mysterious king's tomb underneath the sand that they all want to be able to get to. While the two teams fight it out to be the first to discover this amazing archaeological find, they do not realize that a curse has been placed onto the tomb and that they are in the midst of unleashing it. 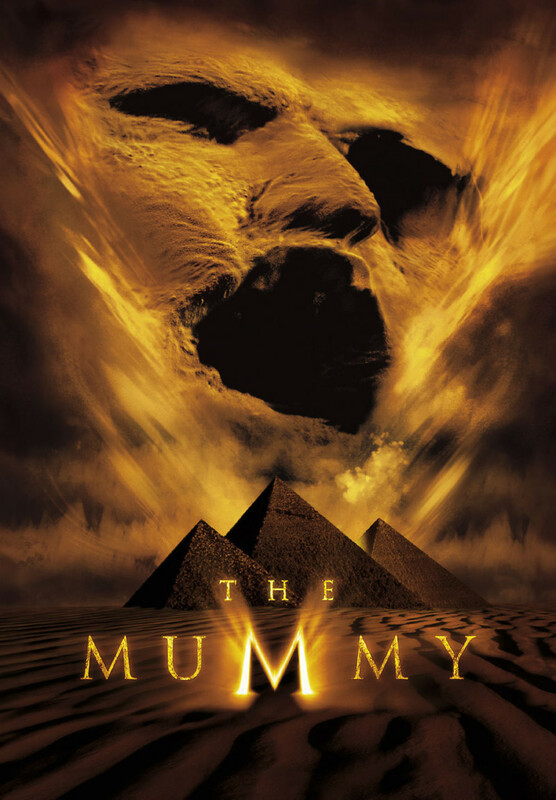 Unbeknownst to them all, a curse has now been unleashed and they all must do their best to survive against the traps that are within the underground tomb and the mummy that has just awakened from being there for the past few thousand centuries.